AVAILABLE JUNE 1ST - Gorgeous, stunning, and spectacular.....just a few words that will describe this one of a kind condominium. 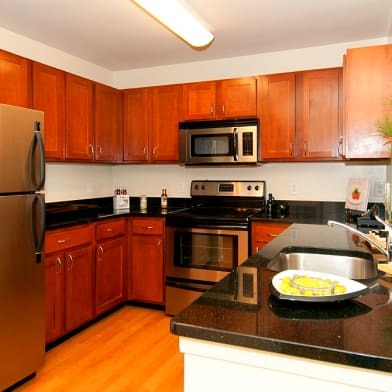 This condo is conveniently located just a short drive to Baltimore, DC, and Ft. Meade. It is also just a few yards from a bus stop. 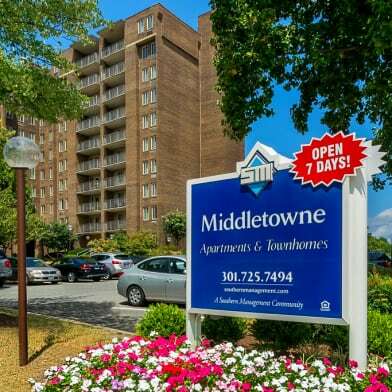 If you are in the mood to take a short stroll, it is just a pebbles throw to shopping, Laurel Lake, the New Town Center at Laurel and Regal Cinema , several restaurants, tennis court, and swimming pool. Maybe you just want to stay in and relax. If that is the case, the fireplace, Jacuzzi, large deck and scenic views maybe more your speed. 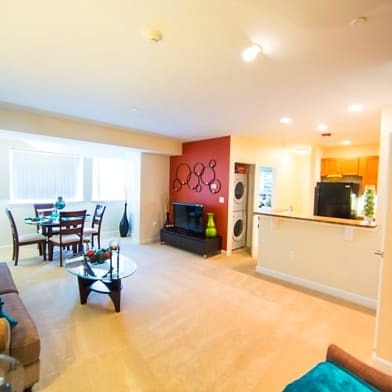 Nevertheless, this condo offers everything ones heart may desire. Available in June 2019. 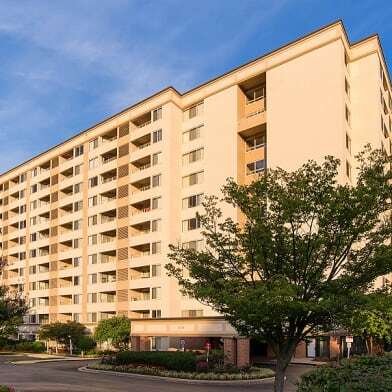 Have a question for 7907 Crows Nest Ct # 9322?